Travelling to London in this day and age is a lot easier than in yesteryear. However, with any trip there are always variables that you must consider in order to ensure that your trip goes as safely as possible. With flight times approximately 10 hours from Delhi to London, the last thing you want is to face a series of hurdles upon arrival that you are ill prepared for. So, with all that in mind we have devised a comprehensive list of tips and information to help you on your trip. The list is mainly focused on helping save money for backpackers as London is reported to be the 15th most expensive city in the world to visit as per English newspaper Daily Mail. And if you’re not careful, you too could fall foul of a series of expensive charges that you could have easily avoided if you’d taken the time to research ways to cut costs and adhere to your budget. Taxis or cabs around London are scandalously overpriced, so you must avoid them at all costs unless you’re desperate to get somewhere in a short space of time. Using the tube or bus is relatively affordable compared to the cabs. Also, if you use the tube then you will eliminate the terrible traffic that’s in and around London itself. This is more of a money saver for both you and any relatives or friends you have if they are picking you up from the airport. Like many leading airports, Gatwick one of London’s largest airports, has advanced parking services. Parking4Less states that Gatwick has short stay options, which can come in handy to drivers. This is useful for anyone who needs to pick you up as they can conveniently park their car for a couple of hours at an affordable price. Note: this is especially ideal if your flight is delayed and they have to wait extra hours. There are so many hostels in and around London that you will never be short of options. However, make sure that you always book reservations in advance. Helpful websites such as Agoda can help you find the ideal hostel for you at a relatively cheap price. There are so many amazing museums in London; you are really spoilt for choice. But the best thing is there are also so many that are free to enter. Time Out recently published an article that gave their readers a run down of the ‘Top 10 Free Museums in London’. 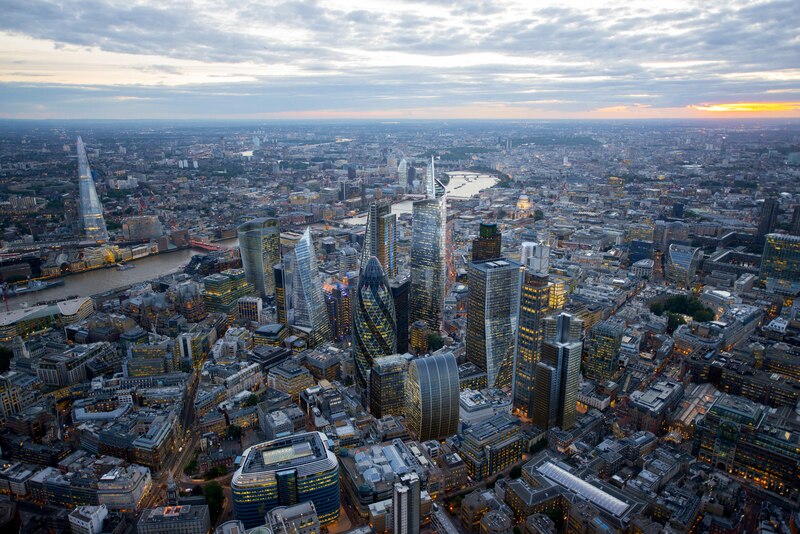 The list features Science Museum, Museum of London, British Museum, Natural History Museum and many more. I know I am only touching the surface with the above list but hopefully this will initiate some other thought provoking ideas to research when you are planning your visit to London. 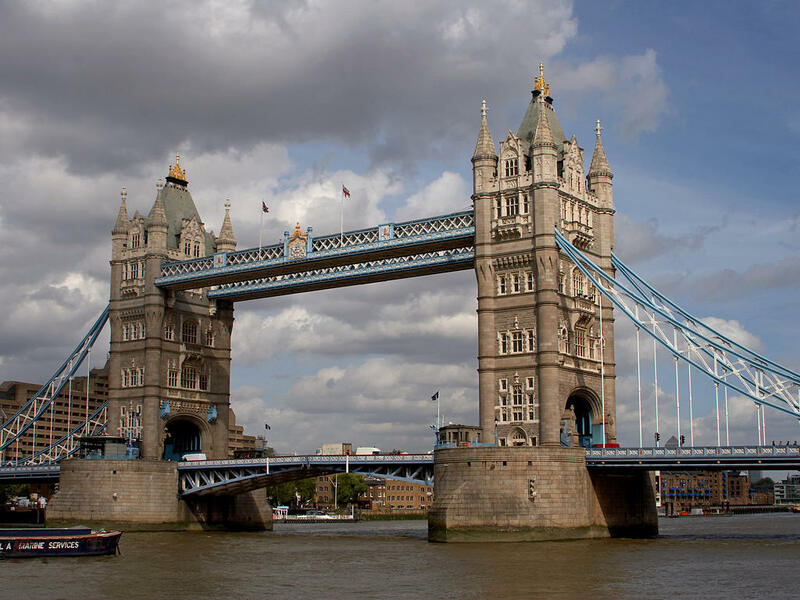 If you have already visited London, however, by all means leave your travel experiences below in our comments section. 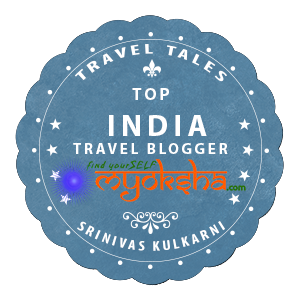 This entry was posted in Tales Across the World and tagged Daily Mail, England, London, Parking4less, TimeOut, Travel, UK on August 28, 2014 by srinistuff.